After the Italians were repelled and humiliated by the Greek Army and their allies in 1940, the Wehrmacht stepped in and broke the stubborn resistance in April 1941. 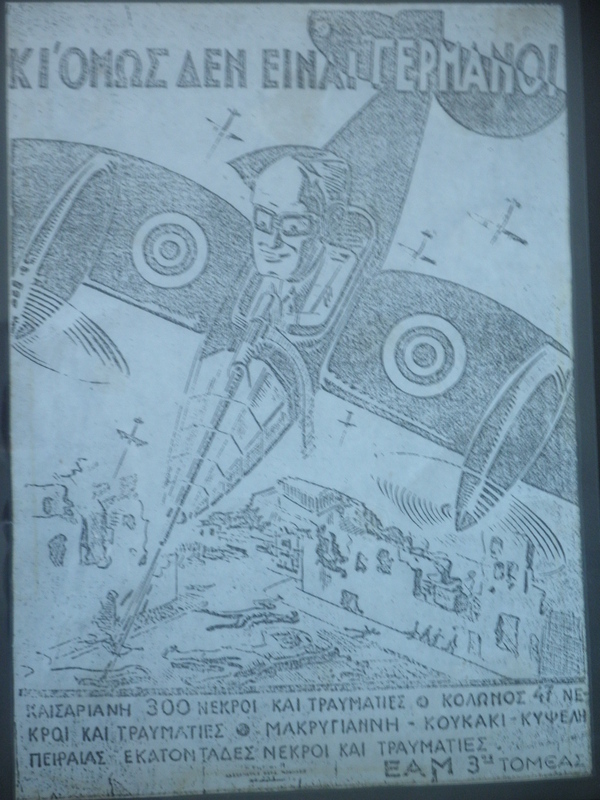 As the Greek ruling class did nothing to hide their sympathy for Nazism, much of the Greek population immediately embraced resistance. Communist activists who were well-used to clandestine activity, having spent half a decade being persecuted by the pre-war Metaxas dictatorship, started building networks soon after the surrender forming the National Liberation Front (EAM) in September. The EAM quickly established sections for civil servants, workers, women, students, school kids, as well as town and village committees. 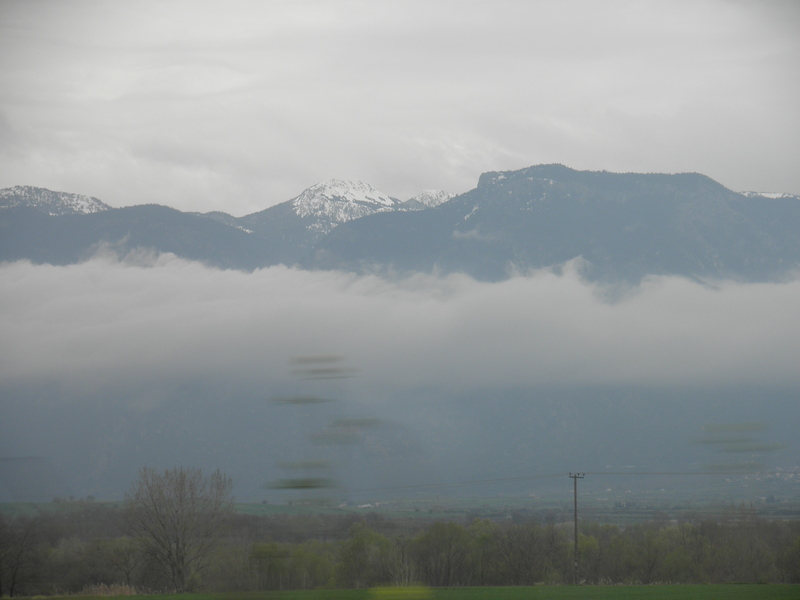 In February 1942 EAM formed a military corps, ELAS, that would first operate in the mountains of Central Greece. 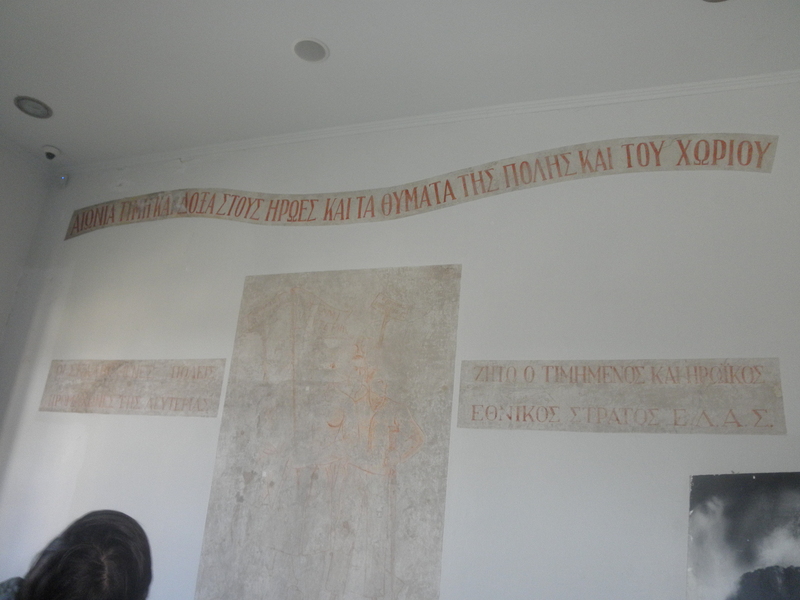 The writing on the wall reads: Glory to the heroes and victims of the village. Glory to the heroic ELAS. 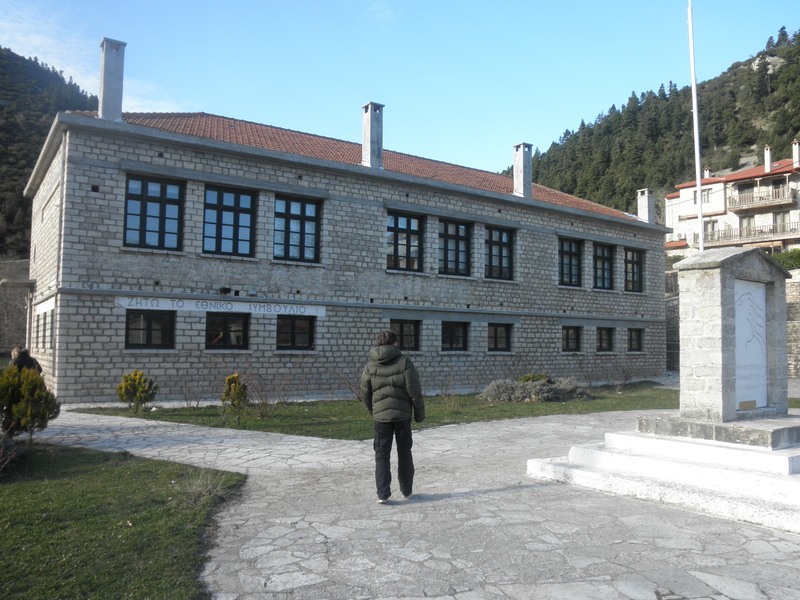 In the halls of this old school, their chief captain Aris Velouhiotis (real name: Athanasios Klaras) and EAM-ELAS found shelter in order to better organize the battle against the invaders. 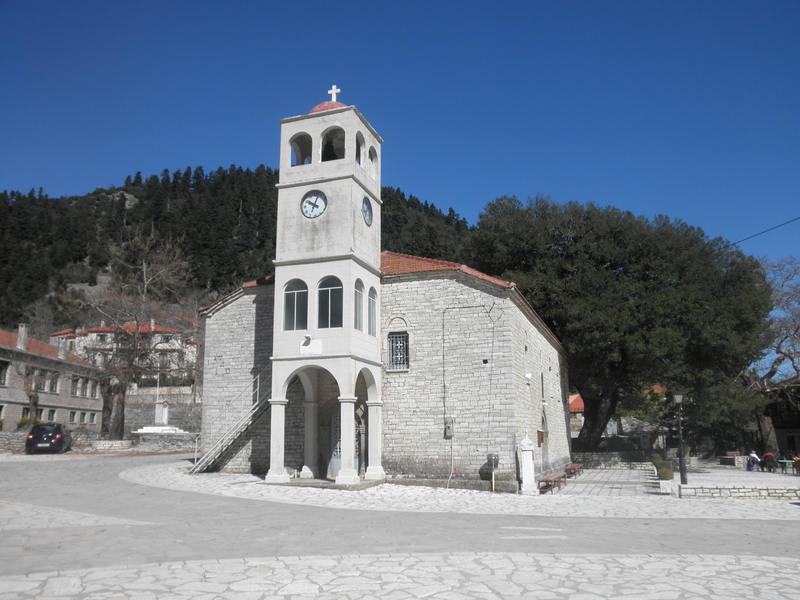 By 1944 ELAS had in its ranks more than 800 military officers of the former National Army. 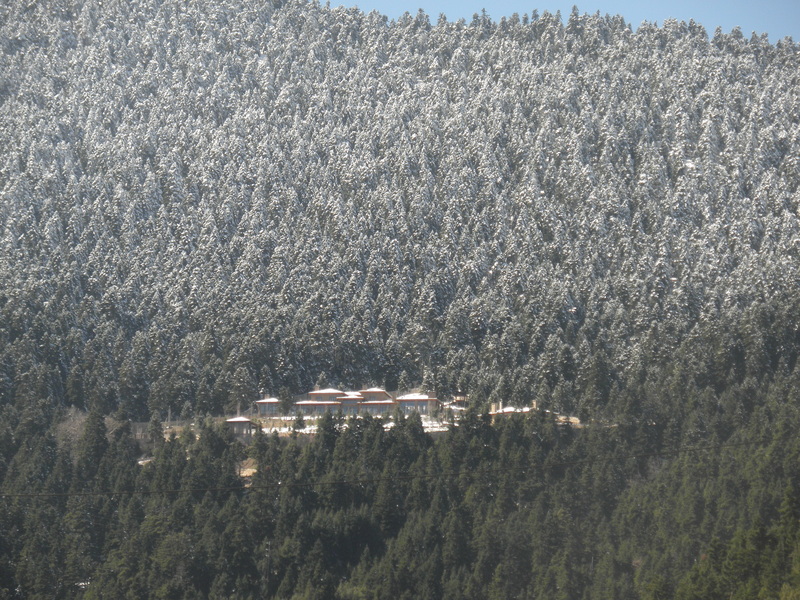 In 10 March 1944 the EAM-ELAS, now in control of most of the country, established the Political Committee of National Liberation (PEEA), widely known as the “Mountain Government” in Koryshades. 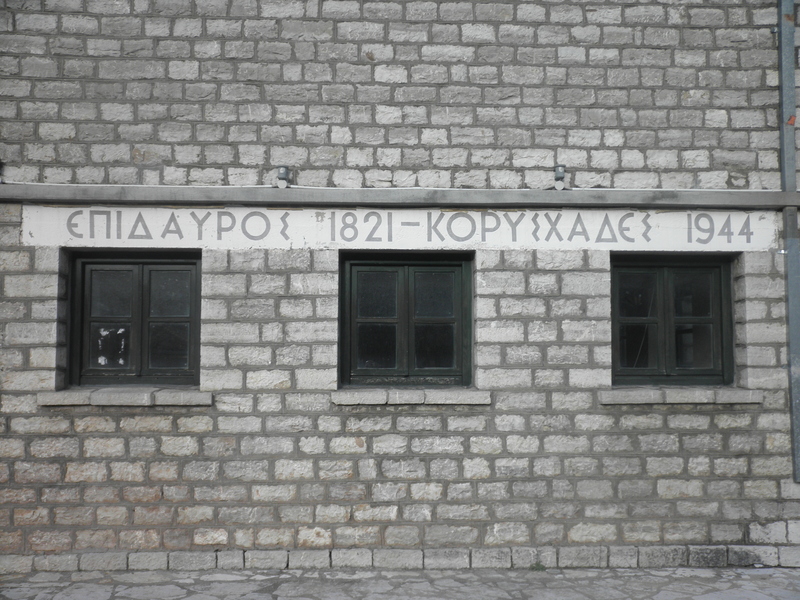 The writing on the exterior wall of the school reads: Epidaurus 1821 (which marks the first Greek Constitution) – Koryshades 1944. 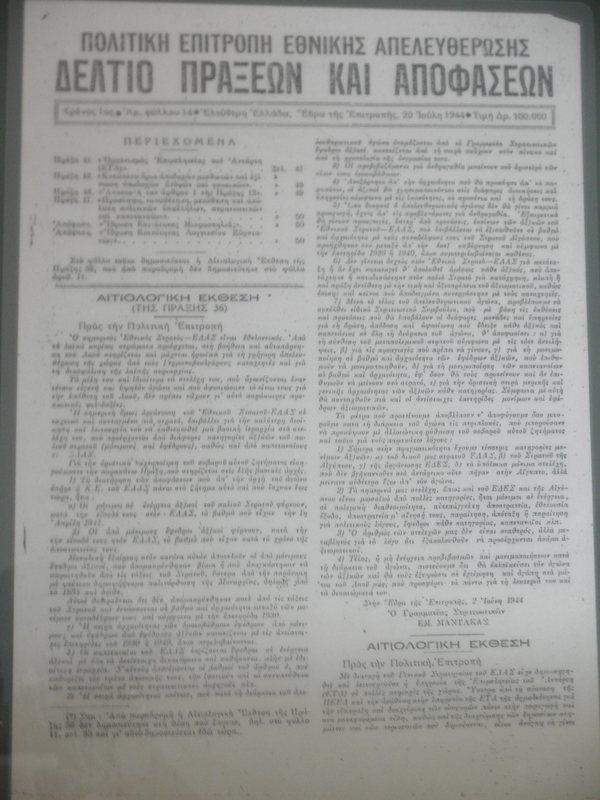 PEEA was elected in both liberated and occupied territories by 2,000,000 Greek citizens covering a wide political spectrum from left to centre. 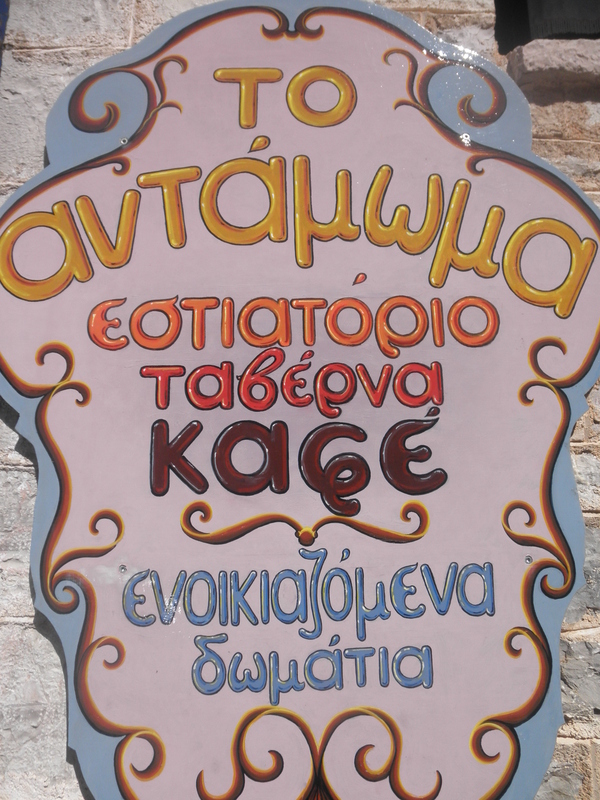 It was also the first time that women could vote in Greece. 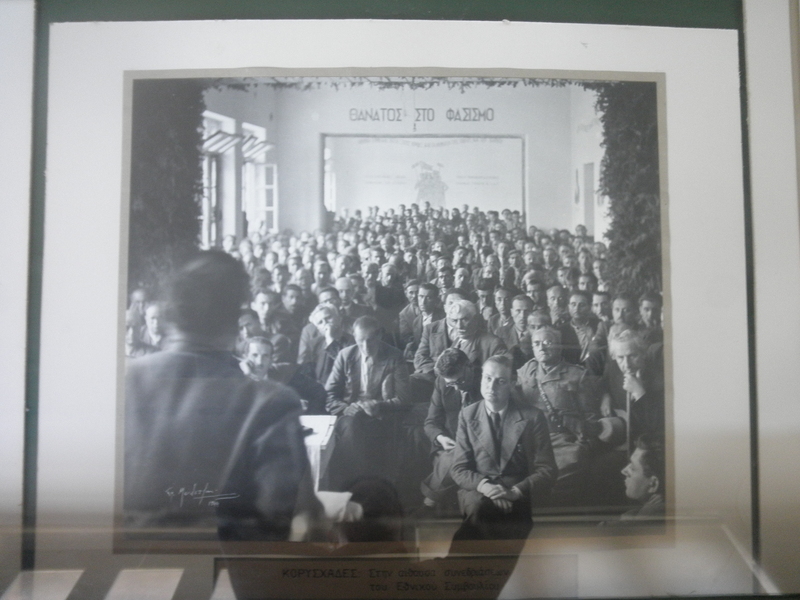 Today this school has been transformed into the Museum of National Resistance. 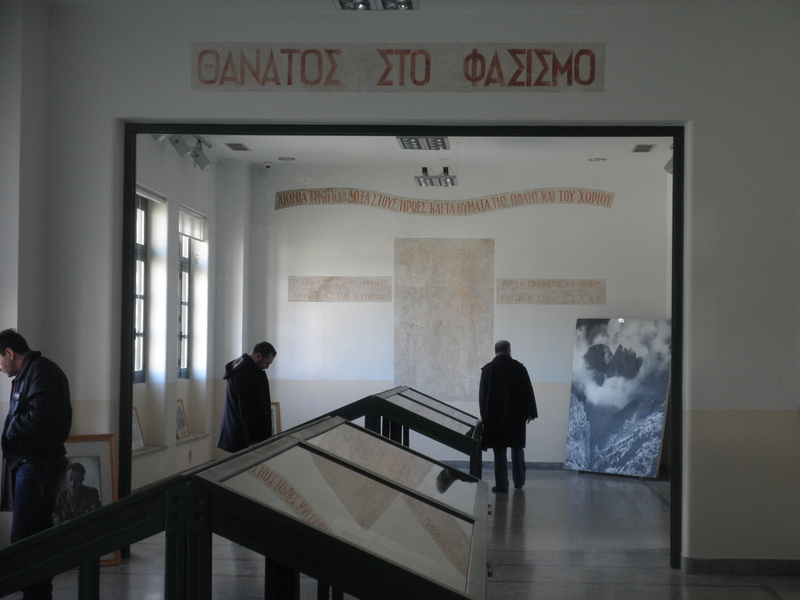 Dozens of black and white photos, portraits of the guerillas, documents and resolutions passed by the Mountain Government as well as propaganda material adorn its walls paying a moving tribute to Greece’s liberating heroes. 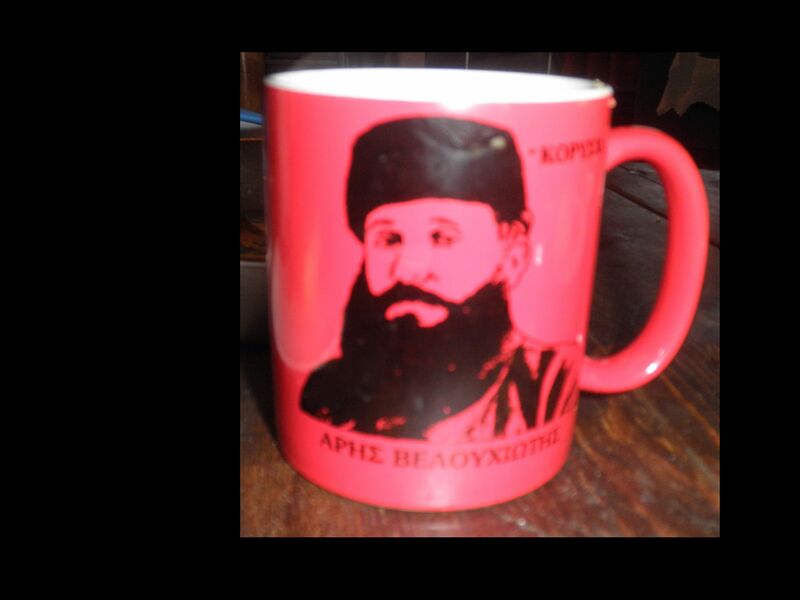 You can visit the Museum of National Resistance Koryshades after getting the keys from the Mr. Takis, who keeps a store with souvenirs (like this mug with Aris Velouhiotis on it) right across the square, opposite the church. 3000ft are bound to whet your appetite so on the other side of the square is this little tavern called To Antamoma (The Meeting). 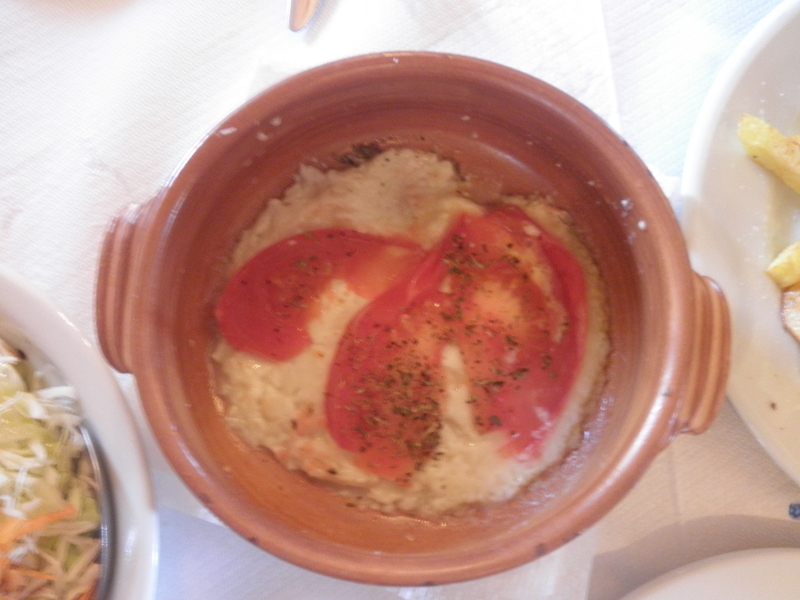 Feta Saganaki is a must, though the portion in that tavern was tiny. 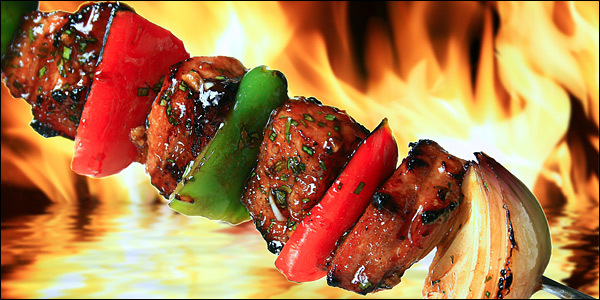 Here’s a good recipe I found. Be generous with the feta cheese and you won’t regret it. Crispy lettuce salad is by far my favourite winter salad ideally accompanying all roast dishes. 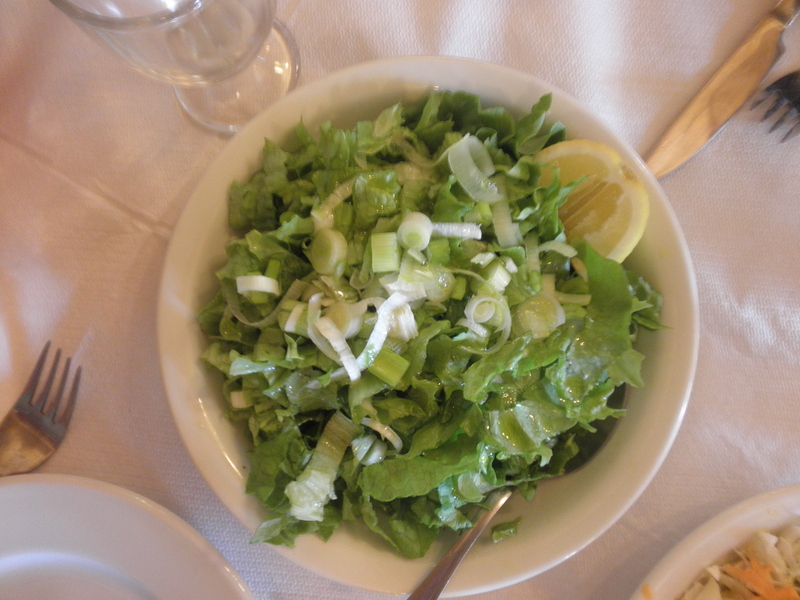 Finely chop 1 romaine lettuce, 3 spring onions, some dill and add salt, olive oil and all-purpose vinegar. What a life it’s had! The ancient olive tree of Vouves (Chania/Crete). It is one of seven olive trees in the Mediterranean believed to be at least 2,000 to 3,000 years old. A glorious sunny day today in Greece after yesterday’s downpour, celebrated with traditional Mediterranean breakfast. Treat wine with the respect it deserves.